Become what you were born to be! Personal Branding provides a practical and structured path to help you become aware of your uniqueness, express it with authenticity, nurture it and integrate it into teamwork as well as into the organization as a whole. Individual coaching sessions are foreseen for all participants. Discover Zen Effectiveness! 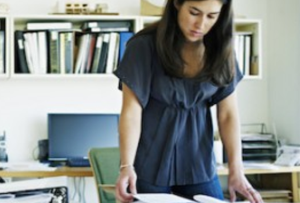 A path leading to the discovery of the most important managerial skill: effectiveness. Inspired by both the Western and the Eastern models you can learn new ways of being effective in all that you want and need to do. Tell your brand’s story! Storytelling is a powerful communication medium that trains and develops your narrative capital. Telling the right thing at the right time allows you to develop a more efficient, engaging and proactive story of your organization. Construct your time! MyTime is a seminar that helps you become aware of your time so as to focus more on your personal and professional goals, to pay greater attention to your relationships and to give your time new meaning. Listening sounds easy, but it isn’t! 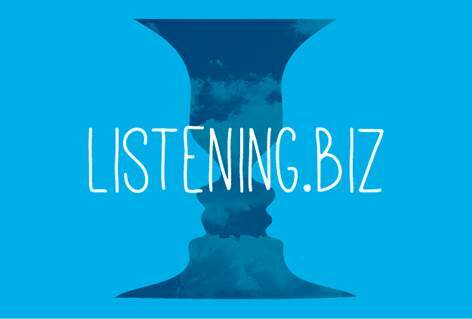 If you want to improve your listening ability as well as be more focused on your goals, Listening.biz is the course for you. Listening allows you to learn, improve and progress in your life and on the job. 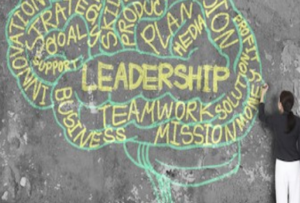 The seminar’s goal is to train managers in a new form of leadership. It’s called “generative leadership” and its main feature is that it allows every person in the team to be fully empowered thanks to a strong focus on next generations. Working on the breaking of stereotypes in the workplace releases new energies that had thus far been kept silent. Breaking stereotypes encourages product and process innovation mechanisms, drawing from the inherent potential within people’s natural diversity. Thanks to caregiving practices, parents can acquire professional soft skills, such as improving productivity, enhancing focus, sharpening the capacity to “be present” and listen to what others have to say; all this, while decreasing the levels of fatigue.